Our monthly Thursday meeting/club ride in Crescent City got post-poned due to the rain and wind coming in. We will reschedule the ride for a drier time. We are currently working on contacting the BLM to see about getting a trail maintenance day in at Blue Ridge Trails between Coos Bay and Bandon. 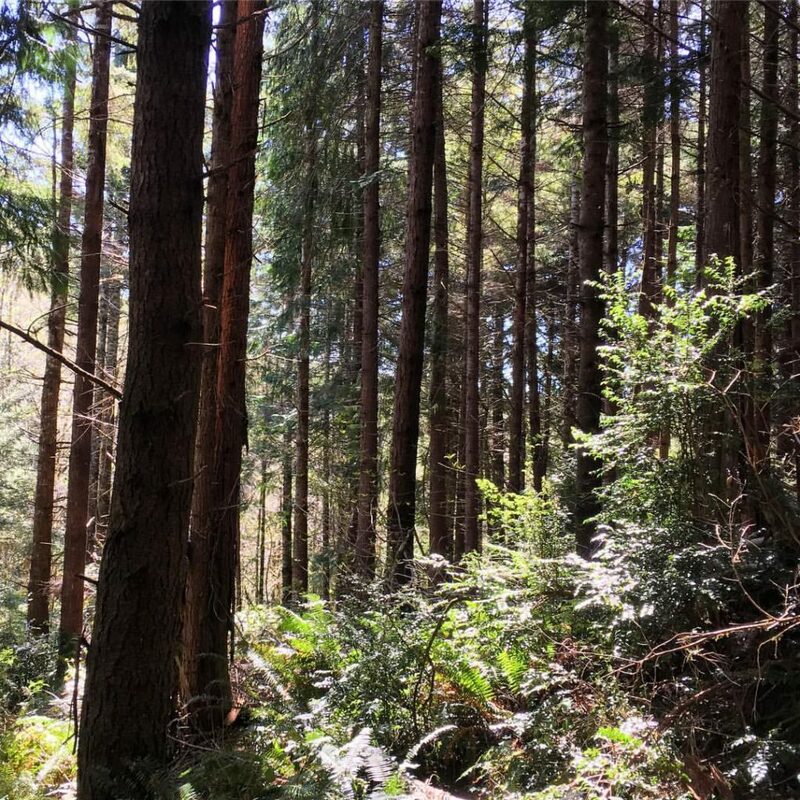 On a side note: currently, Ed Kessler and Ptarmigan Ptrails is helping as a subcontractor to lay out 8-10 miles of mountain bike specific trails near Whiskey Run and Beaver Hill Road just south of the existing Winchester Trails in Bandon. The club helped support this system and are planning to help maintain and possibly hand-finish some of the trail this summer. Stay posted on South Coast Bicycles’ Facebook page to find out about upcoming volunteer opportunities. May Is Here! It’s time to ride!